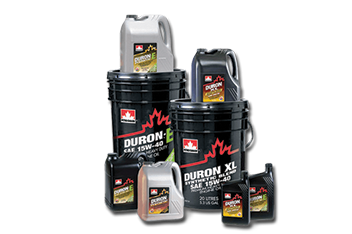 Hancock Petroleum Inc. – Fuel, lubricants, chemical and methanol supplier in Western Canada. Locally owned and family operated since 1942. 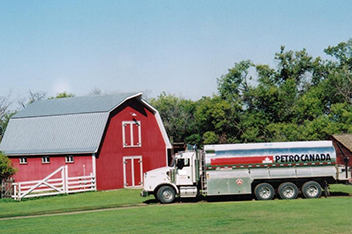 Hancock Petroleum is a supplier of bulk fuels, lubricants, methanol and chemicals delivering to farm, commercial and oilfield locations. Our fleet consists of state of the art units capable of handling any size of order from 300 gallons to complete Super B loads. 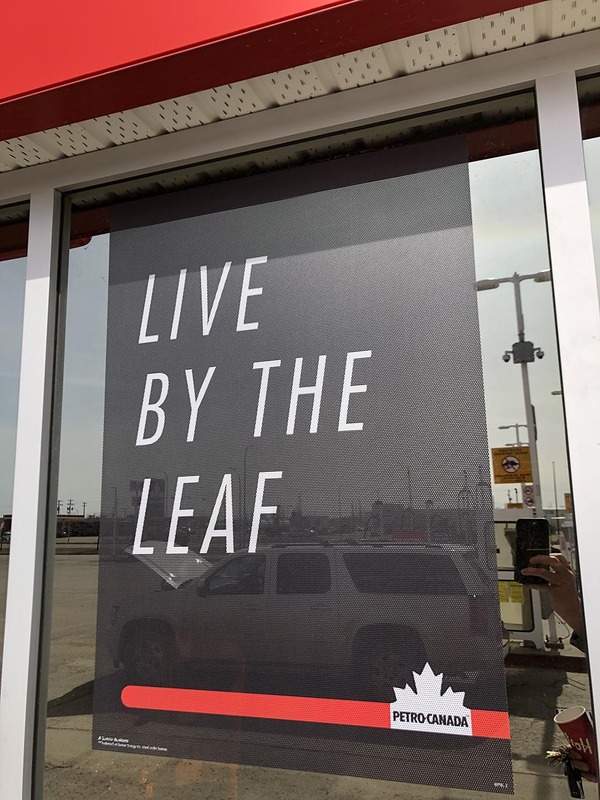 HPI cardlock facilities are located in Lloydminster, Maidstone, Provost, Vemilion, Neilberg, North Battleford and Tulliby Lake. 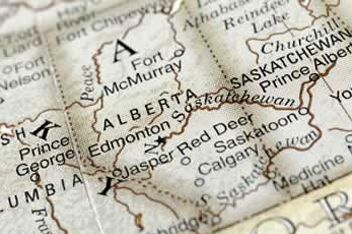 We provide a convenient Petro-Canada SuperPass ™ card that gives access to cardlock locations across Western Canada. Our staff is an integral part of our company, all of who are dedicated professionals offering superior service to our many valued customers.